MiaCara’s signature box bed is now available in a contemporary new fabric. 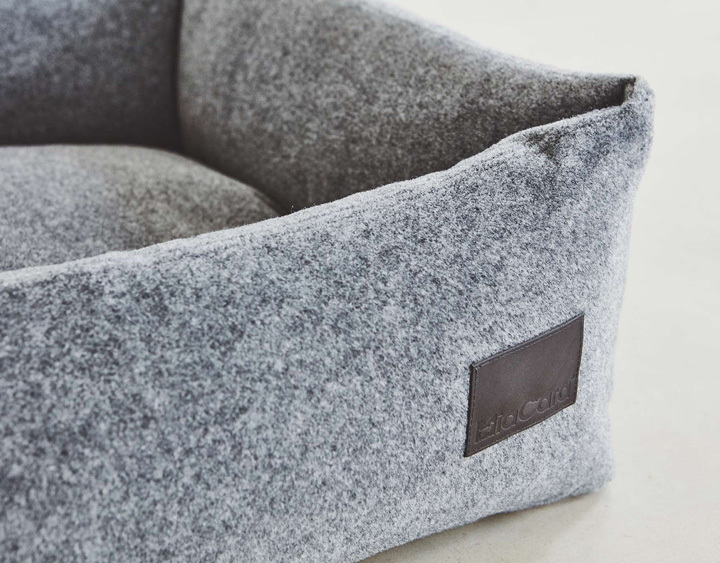 The Feltro dog bed combines the pure shape of the classic box bed with a felt-like fabric, bringing a sense of warmth and texture into the home. Aside from its obvious style credentials, the Feltro dog bed also provides superior support and comfort for your dog. 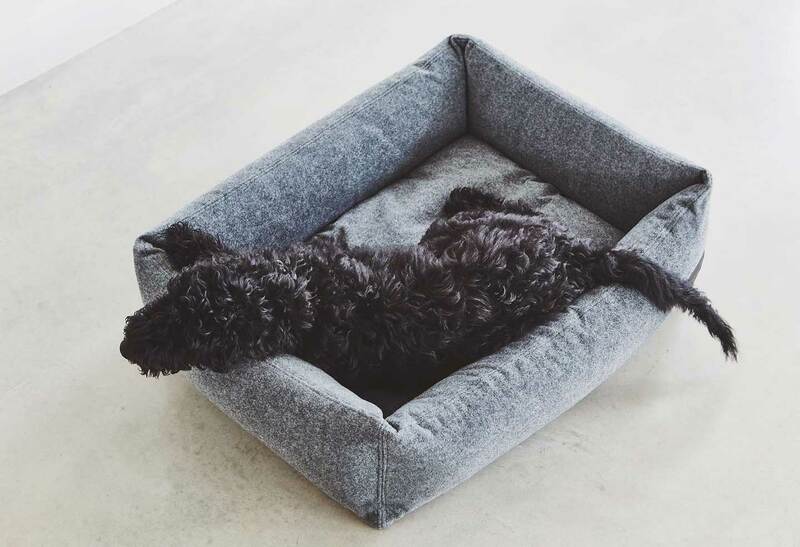 Designed with a viscoelastic mattress, the bed moulds to the shape of your dog’s body, offering exceptional support and pressure relief for the joints. 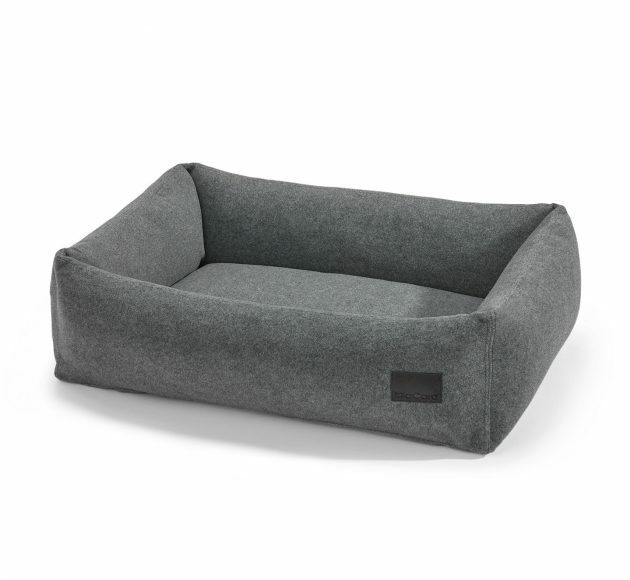 The soft yet sturdy bolsters of the bed are designed to keep their shape, even with continuous use. 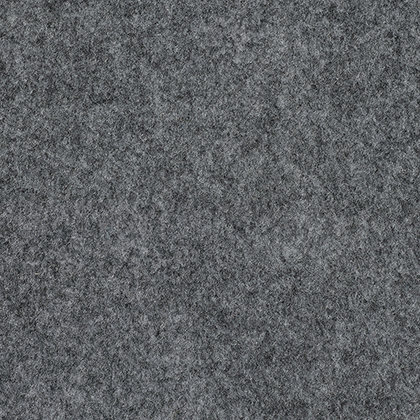 For practicality and hygiene, both the inner cushions and the cover are machine washable. 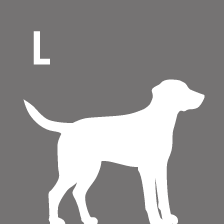 Simply remove the cover with the zipper and wash it. 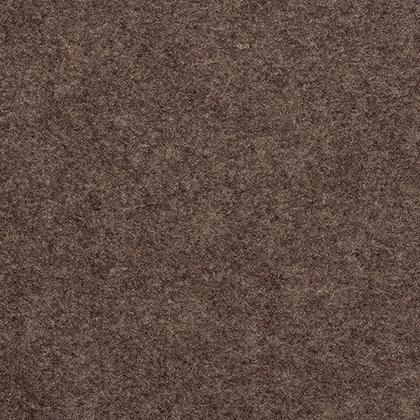 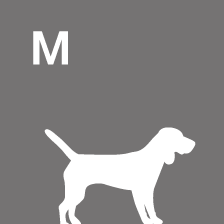 All MiaCara covers are also available separately to easily refresh the look of your dog’s bed. 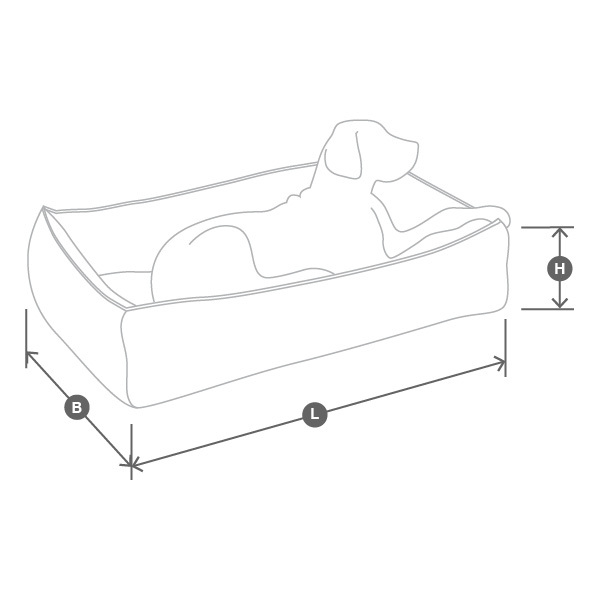 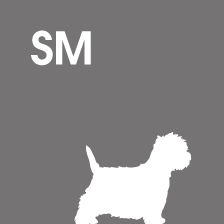 Ensuring your dog enjoys superior comfort, the viscoelastic foam mattress of the box bed moulds to the shape of your dog’s body, offering exceptional support and pressure relief for joints. 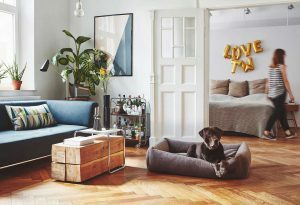 The Feltro box bed is available in four sizes.